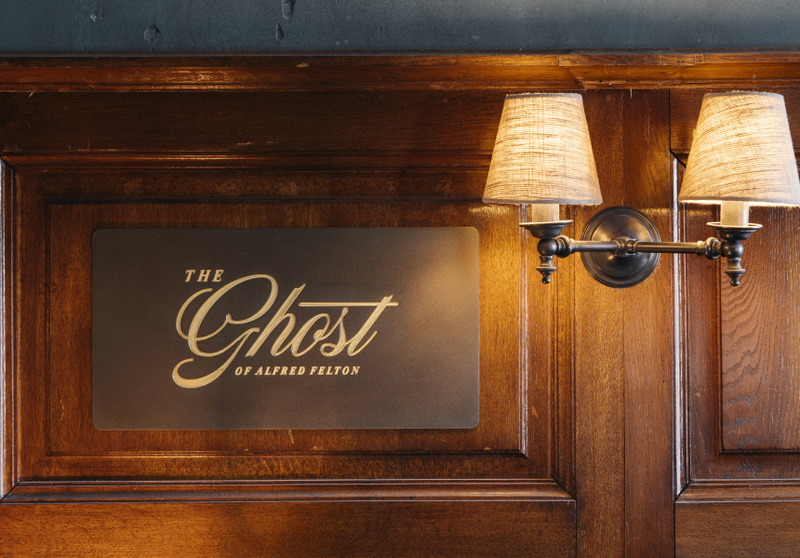 Alfred Felton was an entrepreneur, chemist, philanthropist and collector of art, and is said to once have been a resident of the Espy, living in the very rooms that now bear his name. 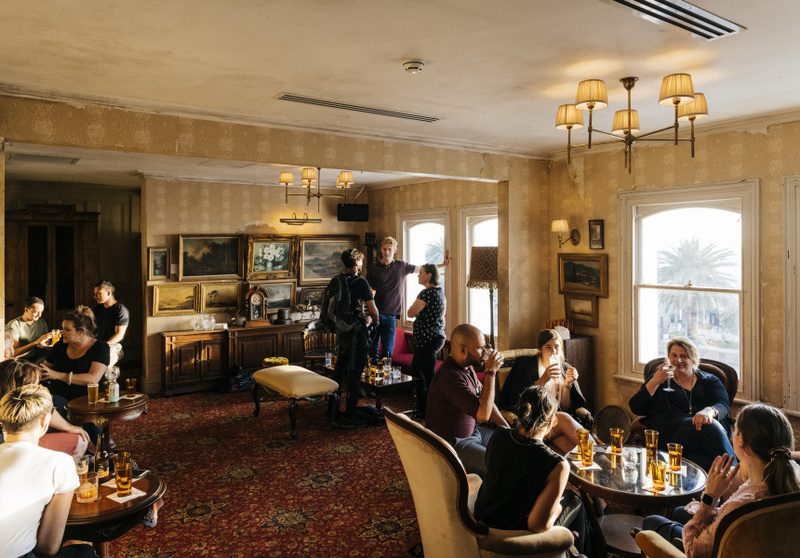 This is the Esplanade Hotel’s swishest space in its upstairs precinct, which is also home to Mya Tiger and another cocktail bar, The Green Room. When the Sand Hill Road (Waterside Hotel, Garden State, Prahran Hotel among others) group took over the hotel complex, this space was all derelict rooms. It has views right down St Kilda Pier, and might be the most beautiful spot in this storied, beloved building, which after a revamp was unveiled in December 2018. The table-service cocktail bar has room for 150 and is divided into three rooms influenced by Felton’s life. The first is a library, full of old books. The next room is all about art, and it covers the walls without taking anything away from the view. The last room is a nod to Felton’s drug-dispensing days with all sorts of old glass bottles dotted around. There is a baby grand piano here, retrieved from the Gershwin Room downstairs (a legendary live-music space) and given a retune. Food up here is simple but tasty. You can grab a Moreton Bay bug roll or steak tartare, and there’s a selection of cheeses, too. There’s a vintage champagne list that could see you dropping in excess of $500 on a 2002 Louis Roederer Brut. It’s not all old world, though. 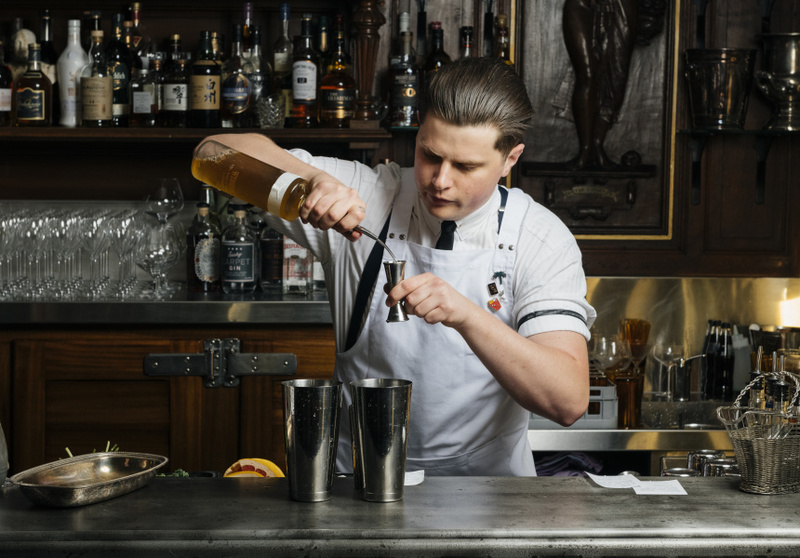 There are some playful modern takes on cocktails, such as the Boilermaker Sour, a whisky sour that brings India pale ale into the mix to create a citrus aroma. The Kale in Comparison has a kale garnish and can be made with booze or without. The whisky list is equally interesting. Scottish favourites can be found next to modern classics, such as the Yamazaki 18-year single malt (though it’ll set you back $115) and Tasmania’s Sullivan’s Cove 16-year-old. While this is the most luxe spot in the sprawling complex, it retains that tongue-in-cheek playfulness found throughout. It’s an awareness that the Espy is rooted in history, from Alfred Felton to Australian punk-rock band the Cosmic Psychos.